Baby keeping you up at night? We know that feeling all to well – and the good news is that the old saying is true – this too shall pass. However, in the meantime, there are some tricks you can try to make your baby snooze that little bit longer at night. 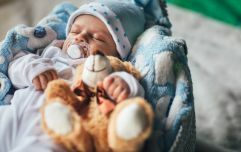 The sleep hormone melatonin isn’t fully produced by infants until at least nine to 12 weeks, which means they don’t have a “schedule” until then. During the newborn stage, expose your baby to plenty of light during the day and wake him up for a feed if he has slept for three hours or more during naptime. Babies need to learn the difference between night and day, so when he waked during the night for a feed or needs to be changed, keep the lights dim or opt to nurse in bed. 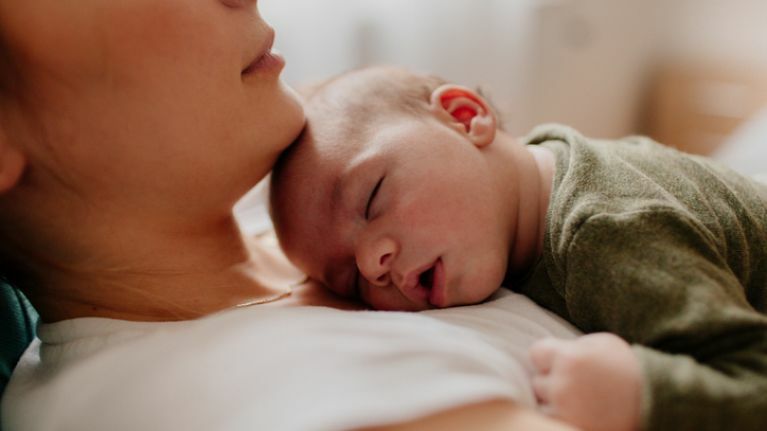 If you wake your baby for a feed before you go to sleep yourself, you will fill your baby’s tummy and everyone in the family may get a bit more sleep. If you want to give it a go, try it for three days and see if your baby sleeps longer at night.